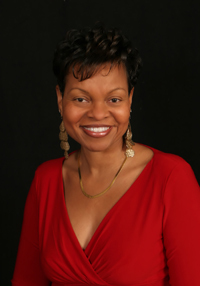 Paulette Harper-Johnson is a speaker, certified life coach, minister, and author of several books. As an inspirational and motivational speaker, Harper’s desire is to encourage women to reach their God-given potential through conferences, workshops, and seminars. My latest book is Completely Whole . Oftentimes, people try to seek fulfillment from money, relationships, accomplishments, or material things. Others choose to cope with difficult problems by using drugs or alcohol, but they often come up short and soon have to realize that such things do not bring true happiness and fulfillment in life. How then can we successfully solve the problems that we face and find true happiness and peace in our lives? Completely Whole shows readers how to overcome suffering that is caused by alcoholism, substance abuse, poverty, and other obstacles blocking the path to a life of wholeness in spirit, soul, and body. It is a well-written, resource-filled guide where I provide readers with practical and Biblically-based solutions to overcome everyday problems. Completely Whole features prayers, meditations, and powerful Scripture passages that allow readers to interact with the text and to apply it to their own lives. I write non-fiction, inspirational books; so this means my books should have a lasting effect on a person’s spirit, inspiring and encouraging them to pursue passionately a more fulfilled life. I want my writings to give strength and encouragement in the time of need. As they read Completely Whole, I want my writings to engage, stimulate, and edify them spiritually. 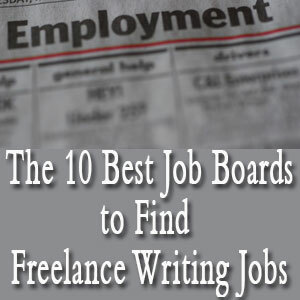 A few of my goals are to write full-time and to publish other aspiring writers. Currently, I am working on an authors’ manual for aspiring writers that will be released in February. The idea around this manual is twofold: First, I want to help writers maneuver through the process of writing, promoting, and publishing their books as easily as possible. Secondly, I want this manual to be used as a guide to answer some of the questions as it pertains to the publishing industry. This manual is a handbook, author’s guide, writer’s workbook, dictionary, how-to book, and instructional tool to help one become all that any aspiring writer desires in the area of writing. In this manual are keys to success; it is loaded with website links, terminology used in the industry, recommended books, marketing strategies, and promotional ideas that will help bring the books to life. 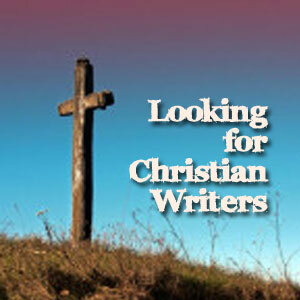 I’m also working on my first Christian fiction book. Currently, I am reading Empowering Coaches: A Christian Coach’s Guide to Building a Successful Business by Kelly Throne Gore. I can only define success as it relates to me. The genre I currently write is non-fiction; therefore, in my opinion, what measures my success as a writer is how much of an influence my writing has on a reader. I don’t want to just write a “good” book. My purpose in writing is to touch lives, in turn causing spiritual growth while engaging the reader to examine his/her life. As a writer, it is so important to get feedback or reviews that affirm my ability to meet my goals. Have I succeeded? Have I been successful? I believe so. I hear the testimonies; I read the reviews and that in itself assures me that the purpose of my writing is being fulfilled. I am the Visionary of Write Now Literary, a literary program that specializes in coaching aspiring writers in the areas of creativity, development, and publication of books. I also specialize in providing marketing and publicity coaching to those who need assistance in getting word out about their books. I’ve also launched my radio show called “Empowered to Prosper,” which airs on Monday nights from 6:30-7:00 EST on blolgtalk radio. 1 Comment on "Interview: Paulette Harper"